Each year the Catholic Stewardship Appeal funds ministries that benefit more than 500,000 Catholics and countless others in 195 parish communities across the ten-county Archdiocese of Milwaukee. Contributions are restricted to the annual Catholic Stewardship Appeal for use in four key areas of ministry: serving families, strengthening parishes, supporting schools, and forming priests and parish leaders. Each area includes distinct and essential services that form an important part of what the Church in southeastern Wisconsin does to serve God. 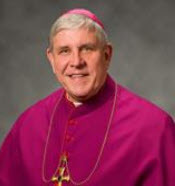 Gifts to the 2018 Appeal are used solely to support these ministries and shall be kept separate from other assets of the Archdiocese of Milwaukee. repeat that success in 2018. This year’s theme, DECIDE TO LEAD, is a bold, direct statement; a clear, unequivocal declaration of what we need to do. not merely watching from the sidelines or being satisfied sitting on the bench. We must be advocates. We must be doers. We must be leaders! 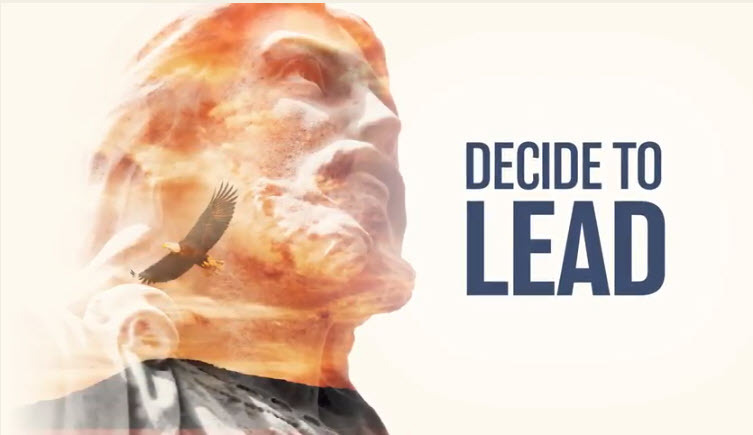 Please click on the picture below to view the "Decide to Lead" video which describes the activities supported by the 2018 Catholic Stewardship Appeal. Prayerfully consider how you can support the Appeal, then use the Archdiocese secure on-line contribution form.